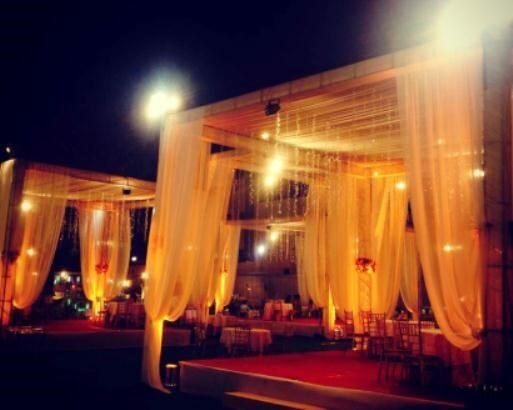 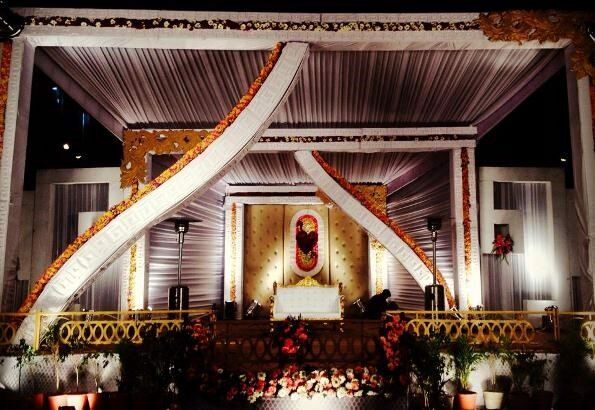 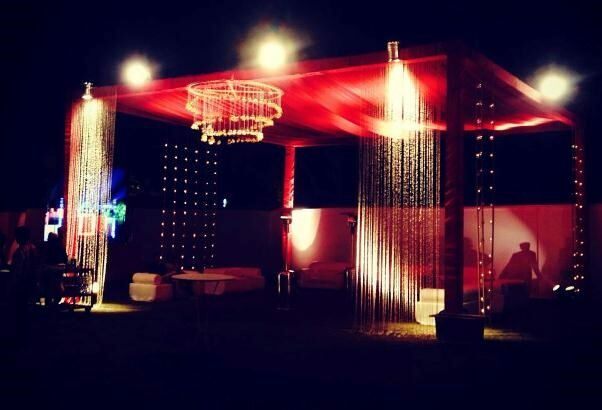 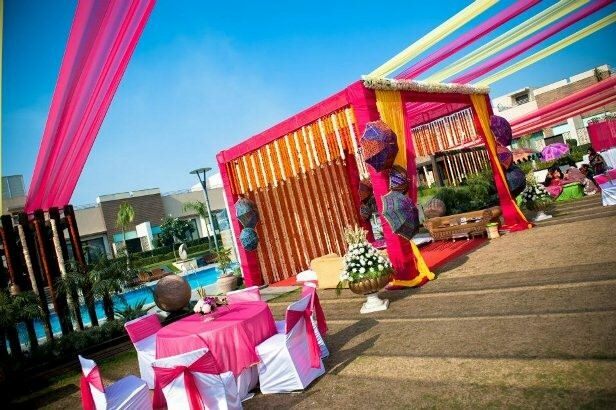 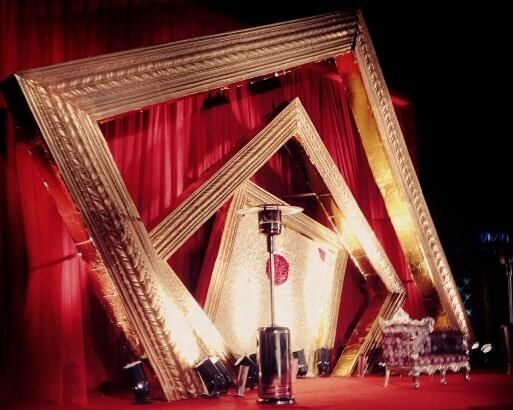 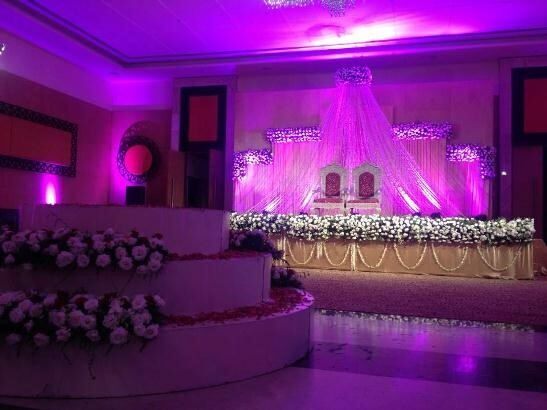 A true event planner is the one who not only manages public, social and cultural events responsibly but will try to understand and work for the best interest of its client’s tastes and relaxation modes so here is one of the best wedding planners Desert Pearl Entertainment Pvt. 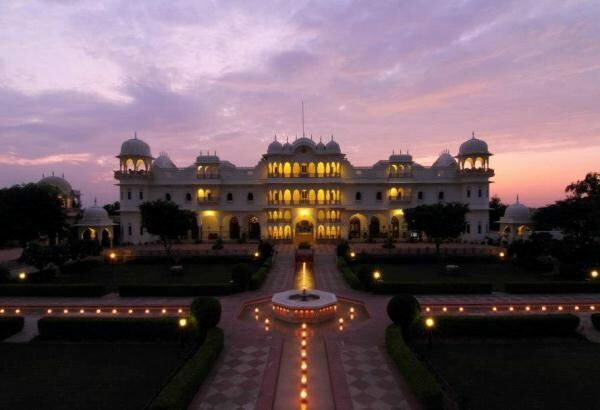 Ltd. in Udaipur, Rajasthan. 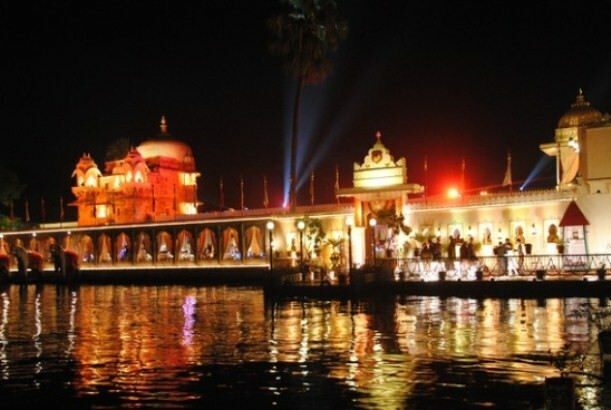 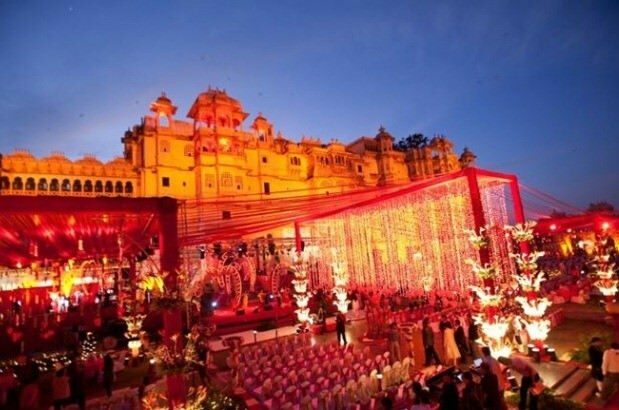 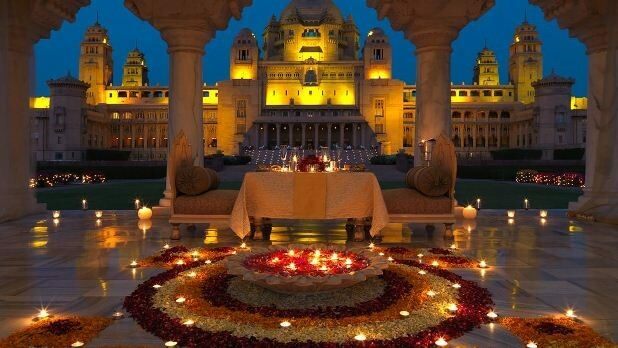 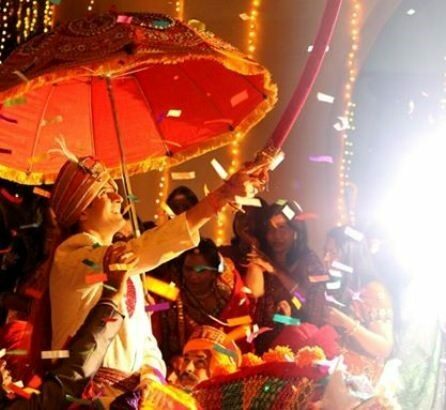 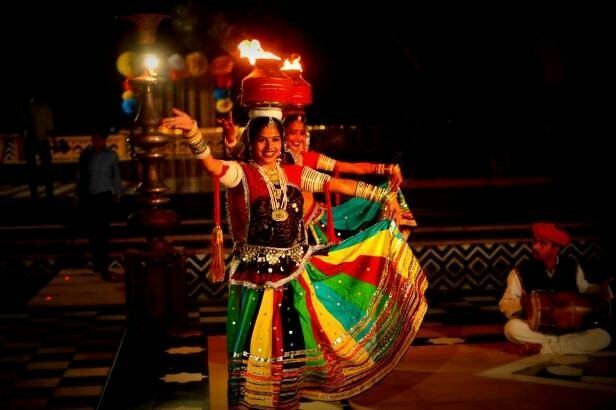 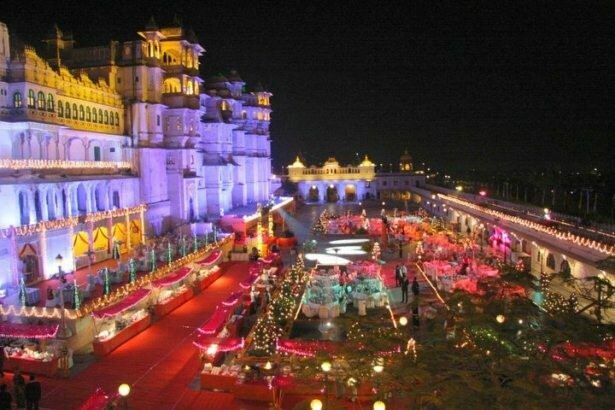 It provides their excellent services for destination weddings, royal wedding in rajasthan, wedding reception planning, corporate events, group tours, and so on. 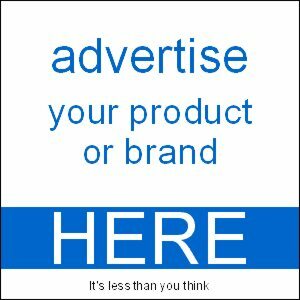 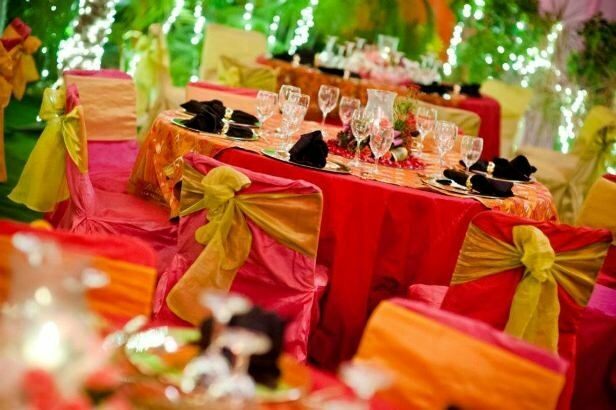 It will make sure that you will satisfy and have the best wedding planning services. 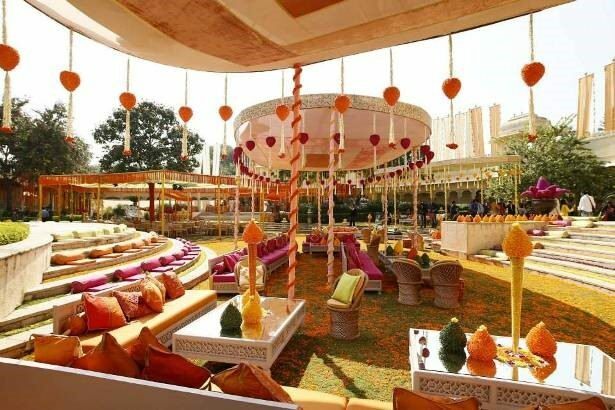 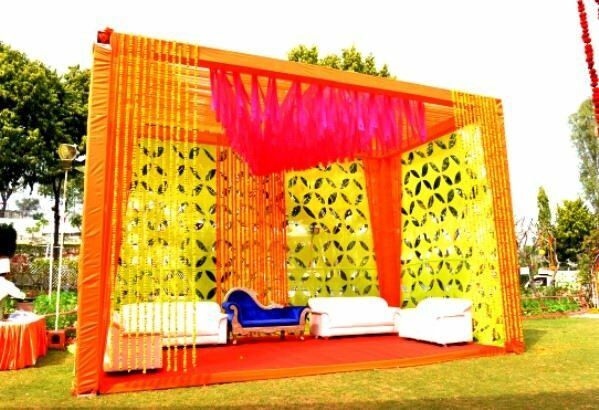 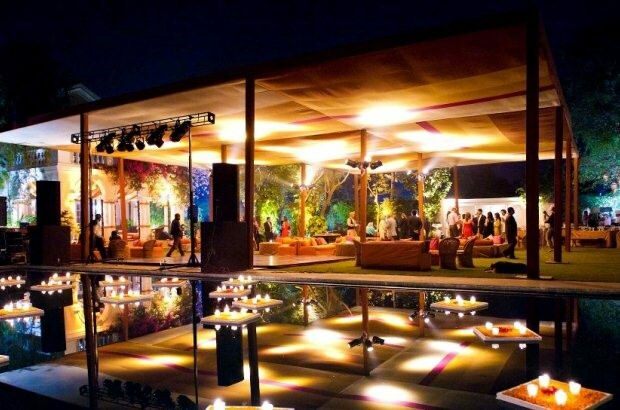 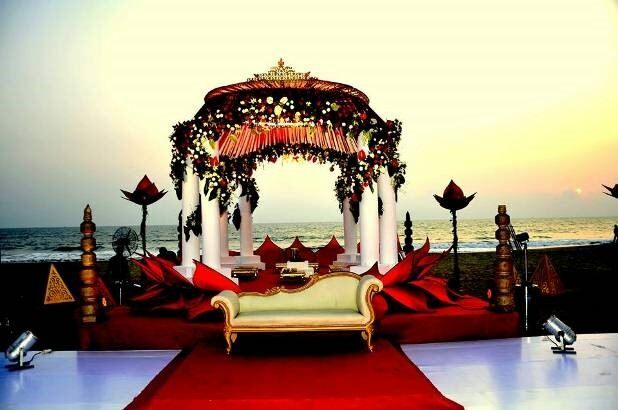 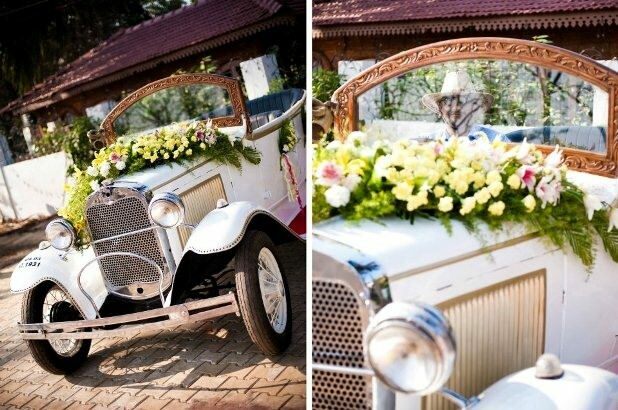 It will give you all facilities from start to end of the wedding and take cares of your every wishes.